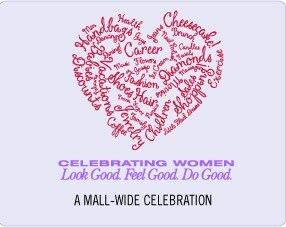 I can't wait for the Grapevine Mills Celebrating Women Runway Event on Friday, October 19! The fall fashion showcase will benefit the Grapevine Relief And Community Exchange. As a premier shopping center in Dallas, I know Grapevine Mills is going to make this runway show tons of fun. You can also win a trip to LA to meet Giuliana Rancic. If I were 21, I would totally enter to win this special prize. The sweepstakes ends on September 27. I get to attend a blogger preview event soon, so stay tuned for more details. And check out Grapevine Mills' website!